JazzInk: Jazz Face: Craig Taborn, Jazz's "Avenging Angel"
Slate’s listing only included one other piece of music, Black-Eyed Peas’ “I Gotta Feeling.” But Taborn is in very interesting, diverse company with the likes of television’s The Wire, the Ugg boot, tennis star Roger Federer, Bob Dylan’s Chronicles Volume One, and the iPod. 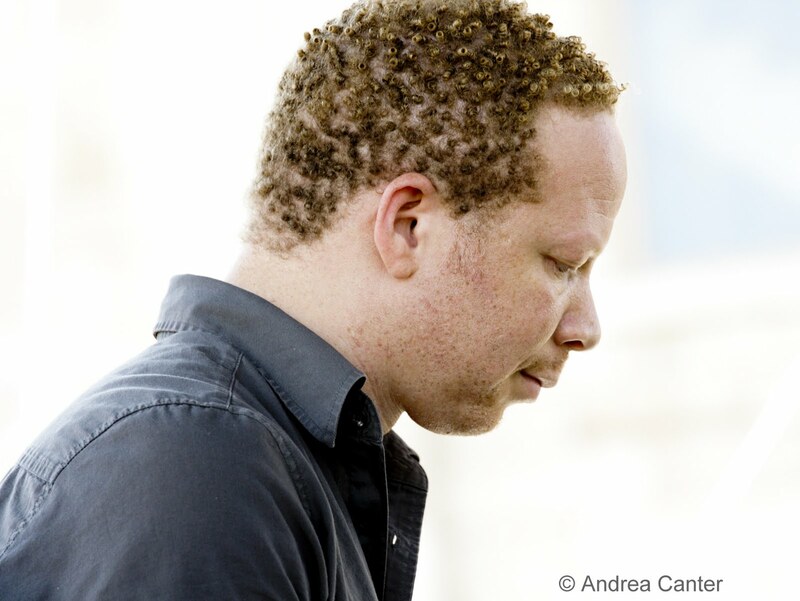 Taborn, who has doggedly avoided the limelight throughout his career and invests no ego in the legions of “best of” lists, probably had a Woody Allen moment when he saw the Slate’s slate. But it couldn’t happen to a better representative of the merger of inspirations, technologies and artistic energies that will propel jazz through the 21st century. 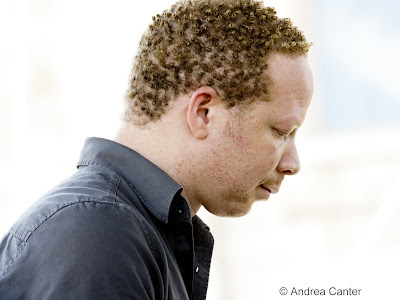 And the sound world of Craig Taborn surely will outlast the iPod.